My Sample Stash, November No-Buy, & Motivation! Just a warning to those who do not like to read.... Get ready for a long and rambly post! Lately I feel like my makeup and skincare hoarding habits have gone a bit far.... It might have something to do with the somewhat huge (and unnecessary) haul that I've collected over the past few months. It's not that huge compared to many other bloggers and Youtubers, but nonetheless I'm only a college student with only a part time job to fund my spending. Thus, I am putting myself on a no-buy for the entire month of November. When I thought of this, I had a strange sense of deja-vu and I realized I had announced a no-buy ban for last November as well! Kind of strange... You can read about my reasons for wanting to do a no-buy and project 10 pan from last year in THIS post. I definitely have more samples at the moment than I did last year which is somewhat odd because I feel like I don't buy as much makeup as I used to.... Or maybe that's just what I want to think. Last year, my main reason for doing project 10 pan and my no buy was because I did not have a job and I had more makeup than I needed. The second part still holds true only now I have a part time job. From my observations it seems as if many bloggers and Youtubers get sucked into this must-buy mentality and personally, I want to take a step back and appreciate what I have for now. I don't think I will be doing an "official" project 10 pan just because it puts too much pressure on me to use certain products. I don't really have any real guidelines for myself but I have confidence that I will purchase products less often. At the moment, and probably for the rest of my life, I am focusing on quality over quantity. Thus, you will probably see fewer drugstore hauls and more high end makeup purchases! 1. According to my estimates, I have enough eye, cheek, and lip makeup to last me at least three years. In fact, I probably have enough eyeshadow to last me my whole lifetime. Honestly I have never put up a picture of my makeup collection in its entirety because I feel like I would get a lot of negative feedback from many people I know in real life. I blog because I wholeheartedly enjoy sharing my thoughts on makeup, skincare, fashion, and everything else but the comments like "Wow, you have too much makeup!" or "Oh my god! You put so much stuff on your face!" get tiring very quickly. It's somewhat ironic because I love seeing other peoples' collections and makeup storage ideas. But at the same time, I hate hoarding and being wasteful. I have definitely controlled myself recently and have not made many eyeshadow purchases in the past few months. 2. 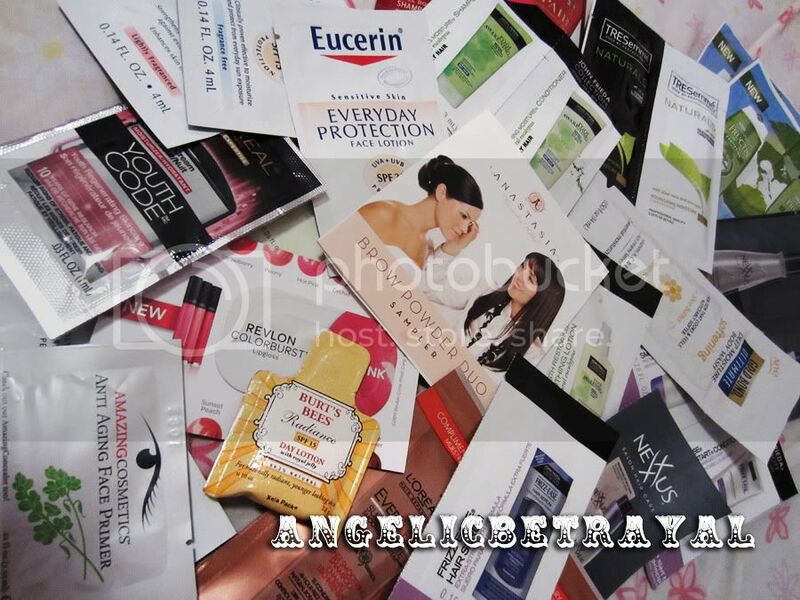 Beauty products expire and have to be thrown away. Bacteria will grow in makeup and skincare and I cannot possibly use all of my makeup before it goes bad if I collect too much. On a related note, I am somewhat of a germaphobe. I do not allow other people to use my makeup. I feel bad when people ask to borrow things but I can't help but feel grossed out if someone uses my products. 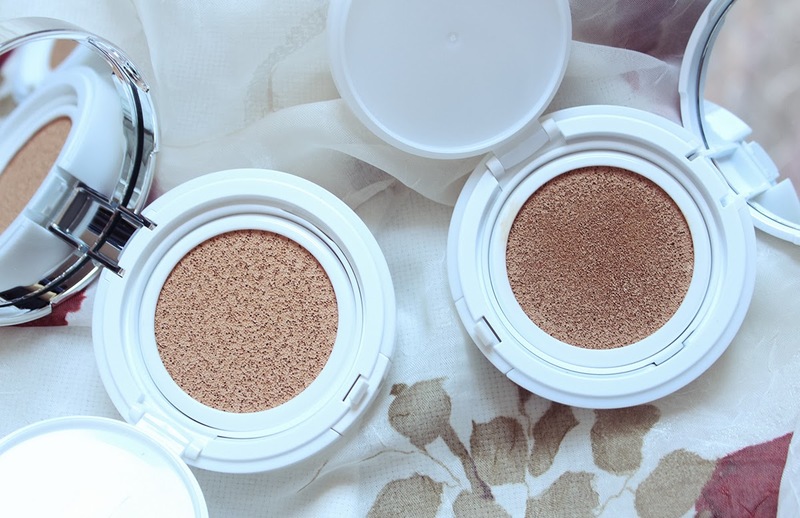 Another reason why I do not lend makeup is because I am incredibly paranoid about shattering powders, broken compacts, and things of that nature. I am extremely careful with wiping away fallout from product containers and cases. I like everything to look neat, clean, and pretty. I have no idea how I got off onto this tangent but you get the idea, I buy makeup for my personal use only. 3. I do not ever plan on having a blog sale. Many other "gurus" will host blog sales every few months to clear out their stash. I do not want to do that for several reasons. The first is that, like I mentioned before, I buy makeup for me. I heavily research about 85% of the products I purchase. I buy it with the mindset that I will hopefully enjoy it and wear it. I do not simply purchase products so I can do a review. Also, a blogsale would be extra work for me in terms of pictures, pricing, shipping, etc. If I really do not like a product, I simply give them away to my friends and family (which doesn't happen often by the way). 4. I have other things to spend my money on. Although I do not have to pay for things like rent and school, I have goals for myself in life which will require savings. I plan on traveling a lot in the future and plane tickets do not come cheap these days. I also want to invest in photography equipment because I have wanted to learn more about the field (lack of time is the main reason why I haven't learned as much as I would like). On a more superficial level, besides shopping for makeup and skincare, I also really enjoy buying clothes. I am aiming to slowly re-vamp my wardrobe which includes not only my clothes but also bags, shoes, and accessories. Again, I am sticking to the quality over quantity motto. On top of all of that, I should allocate more money to spend time with friends and family rather than buying the latest blush or foundation. 5. Not adding to my stash forces me to essentially shop in my stash and rediscover products. 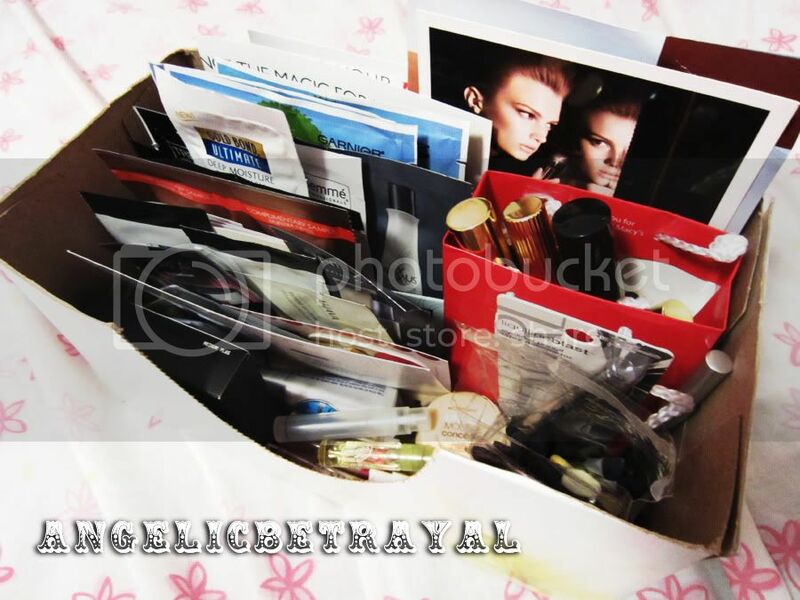 I have many samples (the pictures above only show a fraction of all of them) that I have yet to test out. I also have many products I used to love but forgot about because I constantly purchase new goodies to play with. When I purchase something new, I tend to use it and everything else gets stored away. 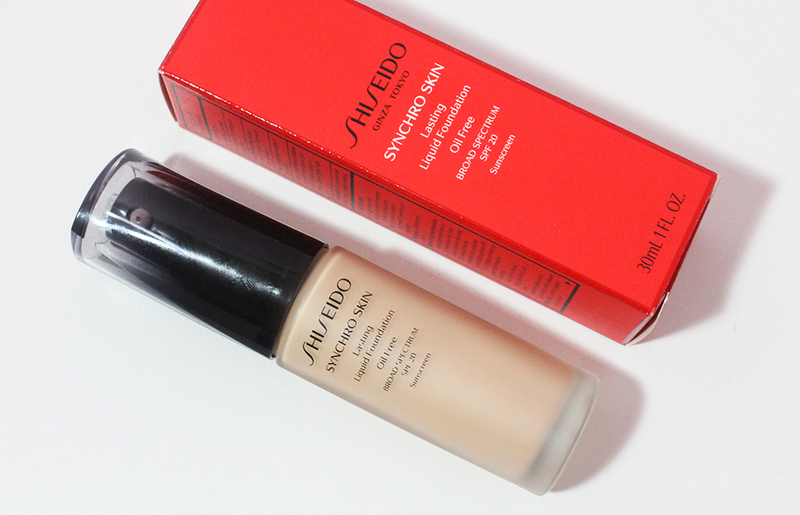 Rediscovering products is sometimes even more worthwhile because I get the satisfaction of finding a product I love without having to purchase it! Yeah, I get what you mean about having too much makeup. I have like 1/1000 of the amount of makeup that a lot of people have, but it's like - when am I ever going to finish this all? Wow that is alot of samples!!! best of luck on your no buy!!! i am on one too for NOV, let's keep going strong!! I agree with every thing you said. I have way too much and I wouldn't be offended if someone pointed that out because it's true and I am aware of my addiction. I have low self-control when it comes to something I really enjoy, such as food and makeup, lol. I like to indulge on certain things but when I do something else gotta give. In another word, if I find myself spending more on certain things, I will try to spend less on others so that I don't go bankrupt. If I can't stop myself from eating something good, I will force myself to go to the gym. I try to balance things out. I wish you good luck with your plans. I have a drawer full of samples to use up too and I'm starting to go through it very slowly. I also used to save them for short trips but then I realized I only go a maximum of 4 times a year and that wasn't going to work out. It helps to start on the lotions first and/or cleansers. My stash reduced so quickly that way. The makeup samples like foundation & lip gloss don't last long either so there's more point in aiming to stretch it's life. Pang: It's really good that you think about what you can sacrifice in order to feed your beauty and food cravings :) I sort of practice that mentality as well because I tend to have months where I'm into clothing more and then months where I'm all about makeup or skincare.